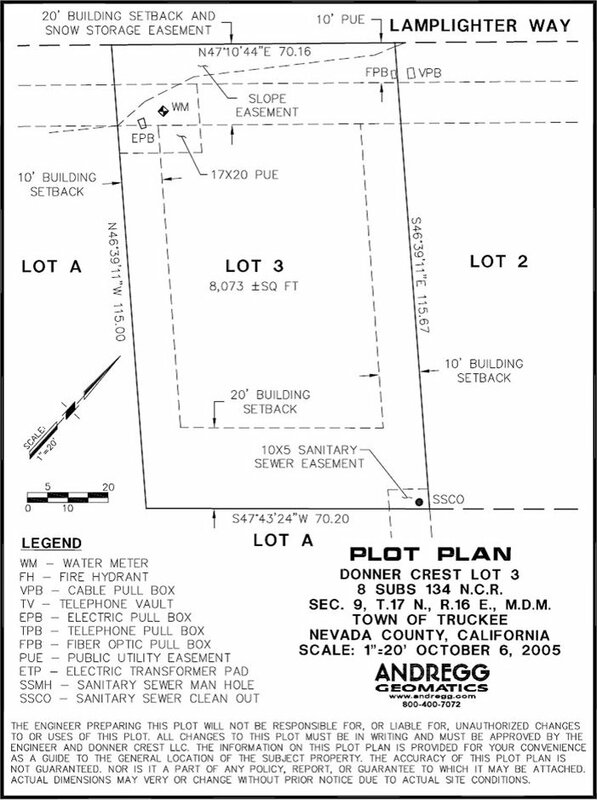 Nice Donner Crest lot adjacent to open space with Topo & boundary survey completed by Arnett & Associates, Inc. 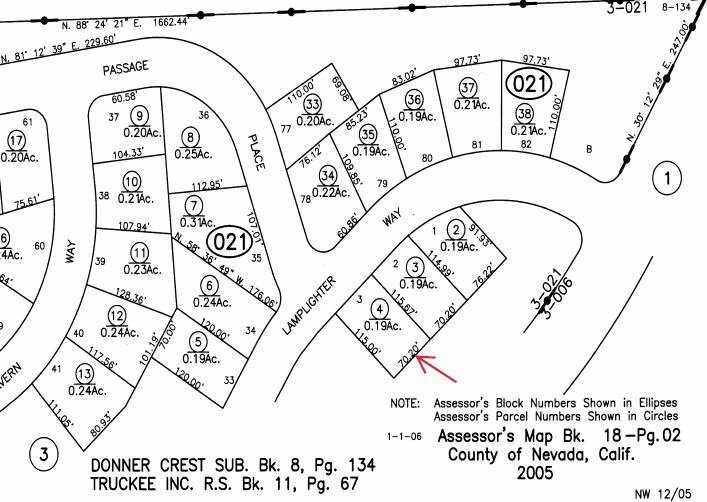 Convenient location, this custom homesite provides easy access to all the Truckee-Donner area has to offer. 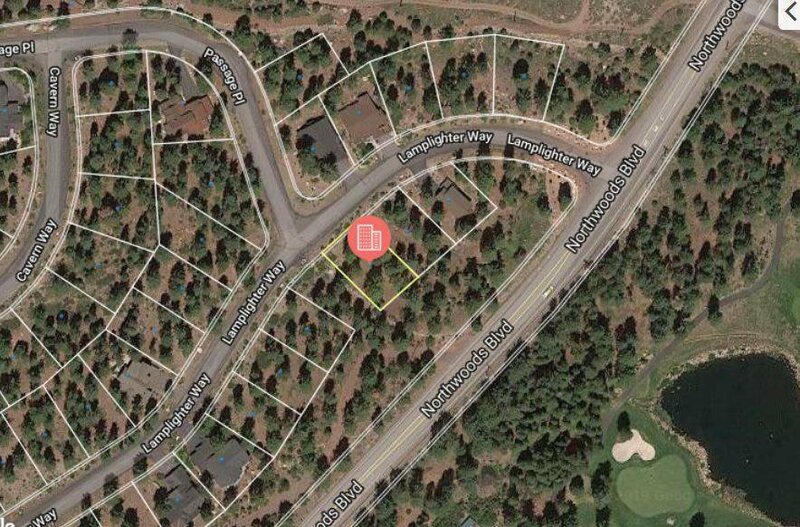 Located across from the popular Coyote Moon golf course and adjacent to Tahoe Donner. 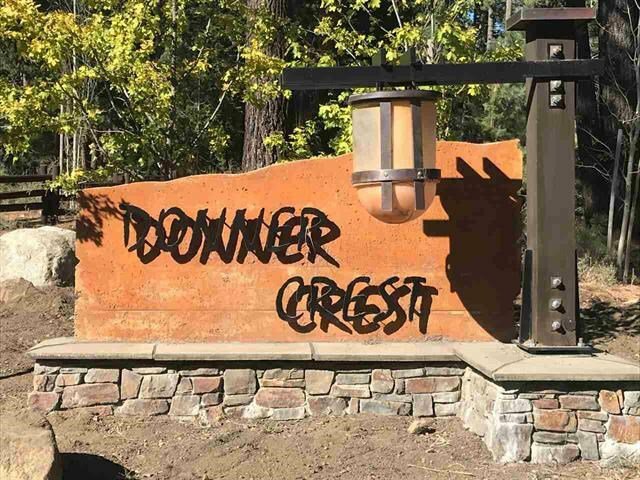 Just minutes to Old Town Truckee, Donner Lake, Donner Summit, golf, year-round mountain resorts and more, for incredible year-round recreation! Lower elevation custom homesite with no Mello Roos.